Duk Duk Daze Family Fun in New Hope! You are here: Home / Duk Duk Daze Family Fun in New Hope! 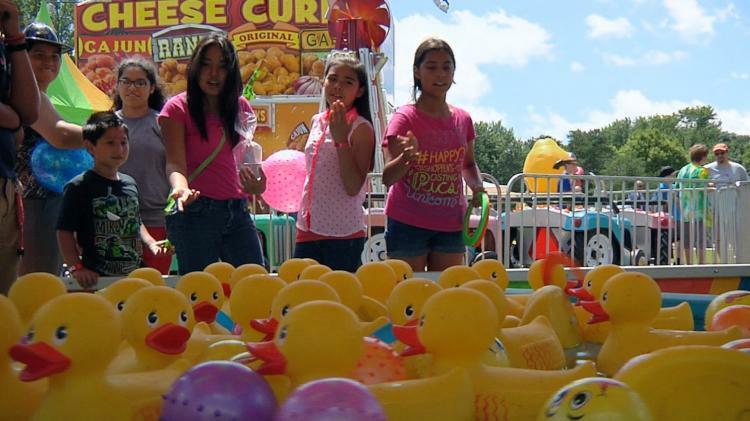 More About Duk Duk Daze Family Fun in New Hope! Considering listing your home for the spring market? Let's Talk!